GIVEAWAY: Pick a new book release. TWO winners! Tap by Georgia Cates got a cover makeover! 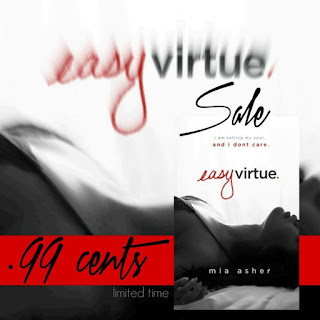 17 BOOKS ON SALE FOR 99 CENTS EACH! 28,000+ FACEBOOK FANS BOOK GIVEAWAY!